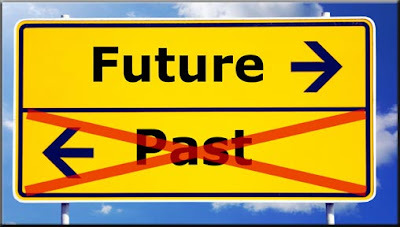 Common Sense and other Unique Approaches to Business: Is your training strategy rooted in the future or the past? Is your training strategy rooted in the future or the past? Is your corporate training strategy, technology, and methodology rooted in the the practices and thoughts of the past, or are they underpinned with the innovation that will be needed to carry your organization forward?